Bastia and PSG will play their twentieth game of the Ligue 1 season at the Stade Armand Césari on Saturday, 10th January. The teams last played in August 2014 and PSG won the game 2 – 0. In March 2014 PSG beat Bastia 3 – 0. 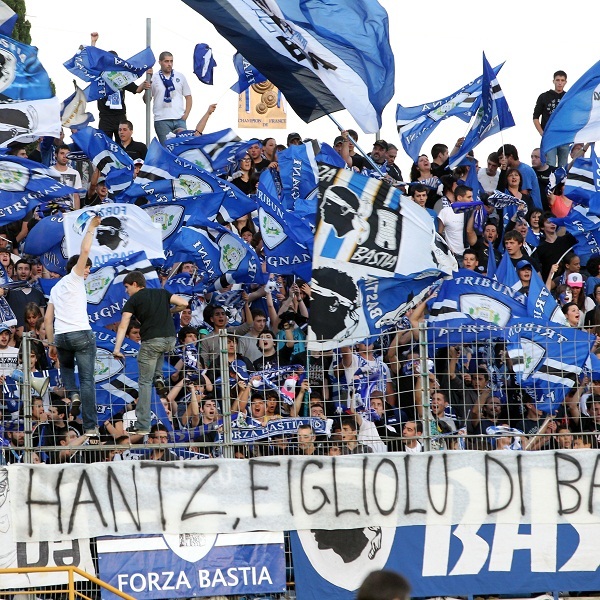 Bastia is nineteenth in the league with 18 points having won 4 games, drawn 6 and lost 9. They are three points above Caen. PSG is third in the league with 38 points having won 10 games, drawn 8 and lost 1. They are one point below Lyon. A 1 – 0 win for PSG is the most likely outcome with William Hill and Bet365 offering odds of 11/2 and 5/1 respectively. Both bookies are offering 11/2 on PSG winning 2 – 0. Bastia: Areola, Marange, Squillaci, Modesto, Palmieri, Diakite, Ayite, Boudebouz, Cahuzac, Gillet, Kamano. PSG: Sirigu, van der Wiel, Thiago Silva, David Luiz, Maxwell, Matuidi, Motta, Verratti, Lucas Moura, Cavani, Ibrahimovic.